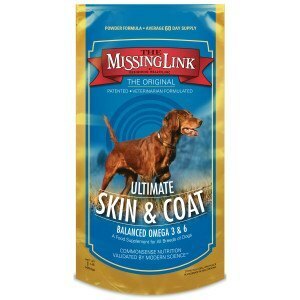 Dog supplements, dogs vitamins and more we feature in this category. 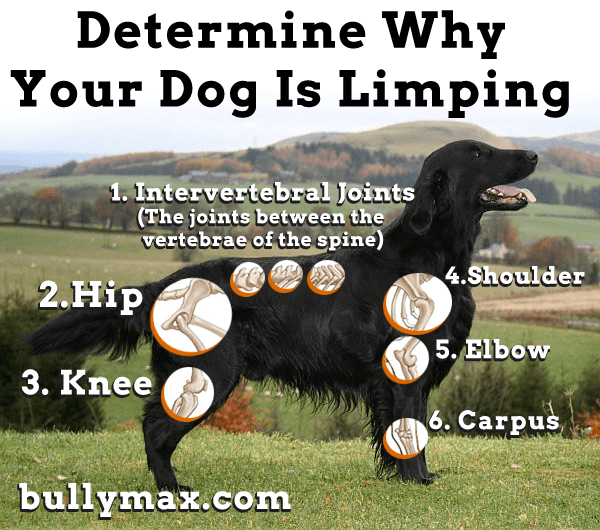 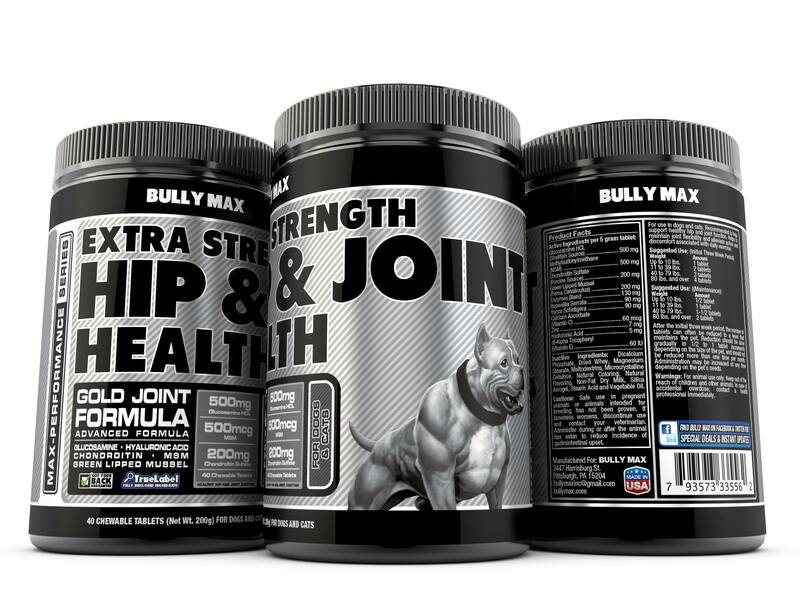 Here you can learn about all of the benefits of Bully Max and other types of k9 supplements. 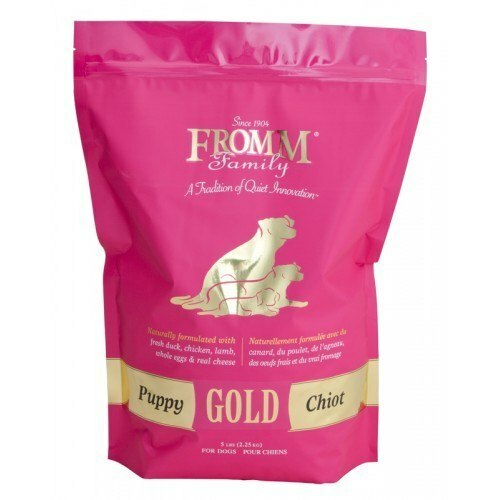 Vitamins can be a great addition to any dogs diet. 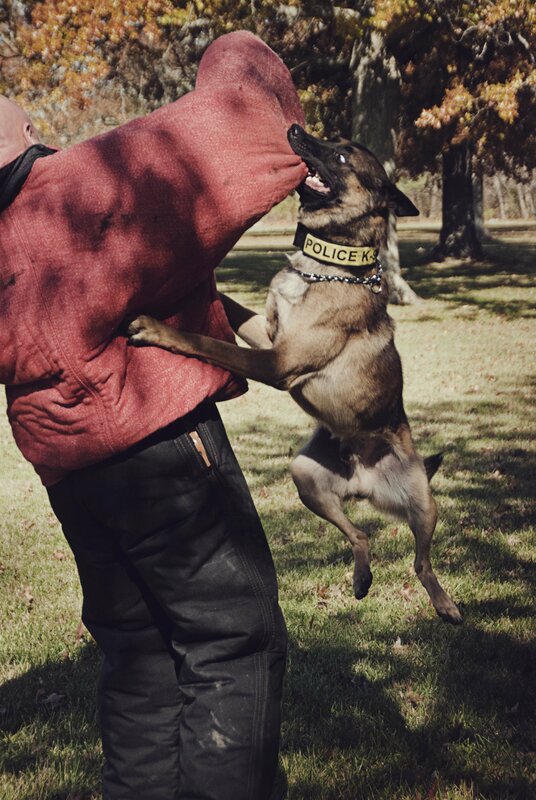 This is especially true if your dog is a working K9. 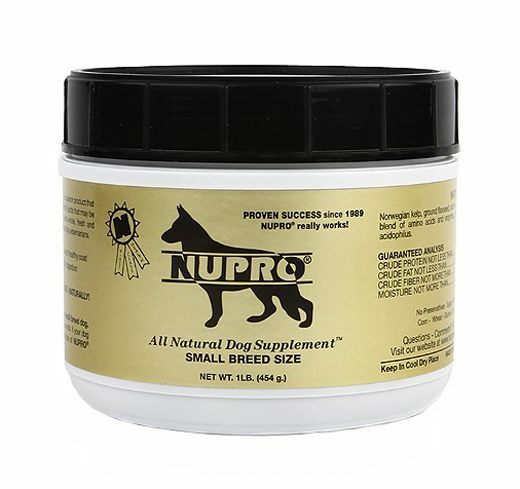 Learn about proper nutrition, health and more about dog supplements. 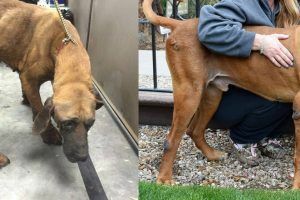 How to bulk up your pit bull and add muscle fast!